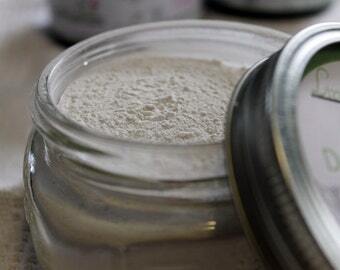 You can make your own scented powder by mixing equal parts baby powder or cornstarch and expired baking soda in a gallon size resealable bag. Then spray your favorite perfume on a cotton ball and put the cotton ball into the bag. After two or three days, you can transfer your new scented powder into a more permanent powder container. This entry was posted in Health and Beauty by Kat. Bookmark the permalink.